Each week, the International Spy Museum will offer a new SpyCast featuring interviews and programs with ex-spies, intelligence experts, and espionage scholars. 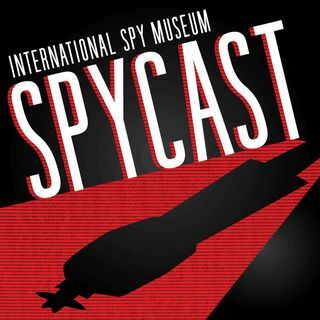 The SpyCast is hosted by Dr. Vince Houghton, historian and curator at the International Spy Museum. Dr. Houghton specializes in intelligence, diplomatic, and military history, with expertise in the late-WWII and early-Cold War eras. The International Spy Museum in Washington, DC is the only public museum in the U.S. solely dedicated to ... Más informaciones espionage.